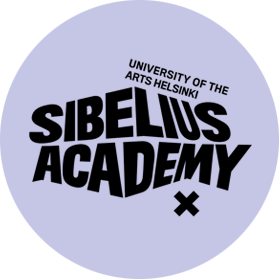 Violeta SIMJANOVSKA Ph.D. is a Lecturer in arts management at the Sibelius Academy of the University of the Arts Helsinki. After graduating from the Faculty of Electrical Engineering (BSc), she con­tinued her education in the field of music and started working as a cultural operator in Europe. She has significant experience in managing international programmes and projects in the cultural field, and in particular in research, analyses and evaluation as well as preparing of cultural policies. She holds a Ph.D. in Cultural Policy and Cultural Management. She has leaded and participated in several research project related to local cultural policies, cultural planning, cultural skills, organizational development and evaluation of cultural policies. 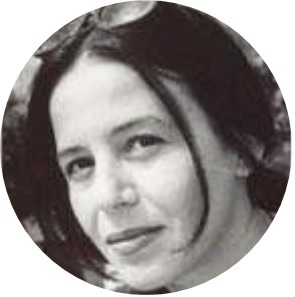 At the moment, she is also working as a consultant and cultural expert on few international projects as well as Horizont 2020 and Creative Europe. She has published several books in the field of Cultural Policy and Cultural Management as well as papers in International Journals.